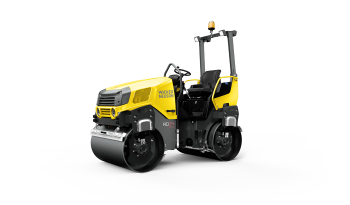 The RD24 articulated ride-on rollers offer a large drum diameter combined with a low machine center of gravity to ensure excellent compaction quality. 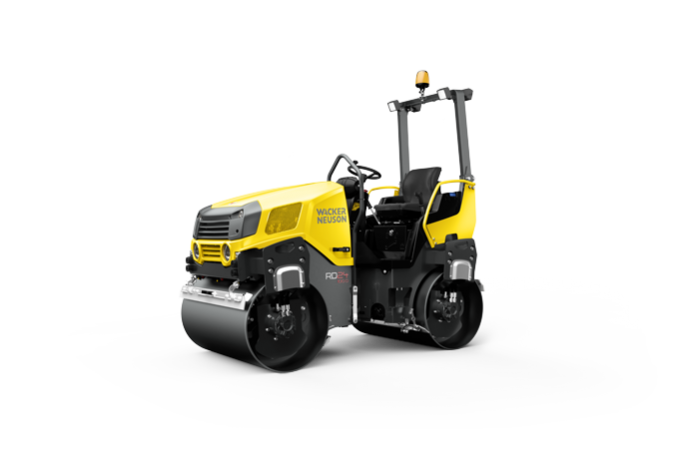 The unique drum offset allows for easy maneuvering when compacting along walls and provides for a smoother finish. The ergonomic operator platform is isolated to reduce vibration, provides plenty of legroom and offers an adjustable seat the moves forward as well as side to side for greater comfort.